Like all things, a roof needs proper maintenance and occasional repair, this is simply inevitable. At Roof Royale, we always have your back whether you’re looking for roofing maintenance and repairs, just an inspection, and everything in between. After all, having peace of mind when it comes to an investment as big as your roof is priceless! Allow one of our certified roofing specialists to properly assess your roof. With proper inspections and maintenance, you may be able to repair certain parts of your roof before damage worsens over time, requiring more expensive solutions that could include a whole new roof. Is it Necessary to Hire a Professional to Fix my Roof? 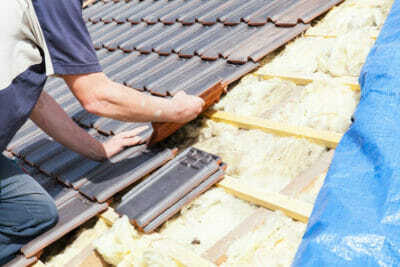 Your roof needs to be able to bear the brunt of Texas’ unique and sometimes extreme weather conditions. Not only that, but commercial entities in particular need to ensure they meet all required code requirements. With proper construction experience, you may might able to fix simpler issues such as individually damaged or missing shingles, but it is unlikely that you can address bigger, more complex problems. Our certified roofing specialists are more than happy to come inspect and fix the roofing on your property. 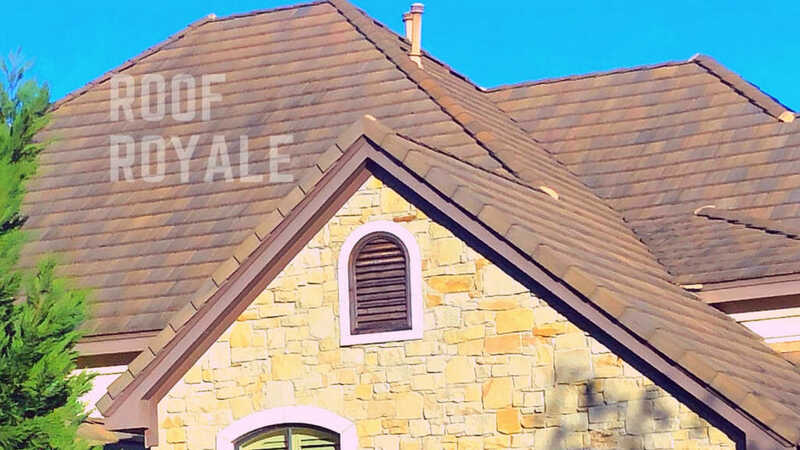 At Roof Royale, we have the knowledge and experience to properly install and maintain all types of shingles, as well as asphalt, TPO, and metal roofing. Keep an eye on your roof, and if you suspect that it’s time for an inspection and roof repairs, contact us at Roof Royale today !